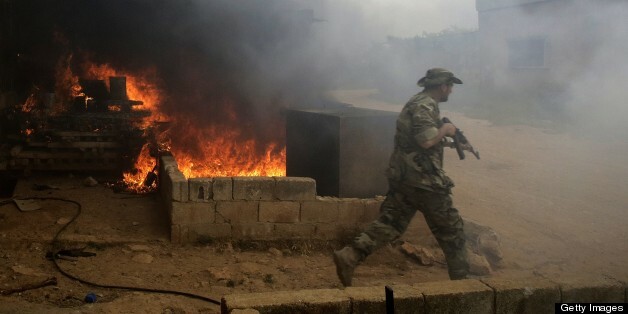 BEIRUT, May 14 (Reuters) - At least 94,000 people have been killed during Syria's two-year conflict, but the death toll is likely to be as high as 120,000, the Syrian Observatory for Human Rights said on Tuesday. The group said that at least 41,000 of those confirmed killed were Alawites, the sect of President Bashar al-Assad. Rami Abdulrahman, the head of the Observatory, said that the Alawite death figures were confirmed by eight different Alawite sources in coastal cities and in Homs. 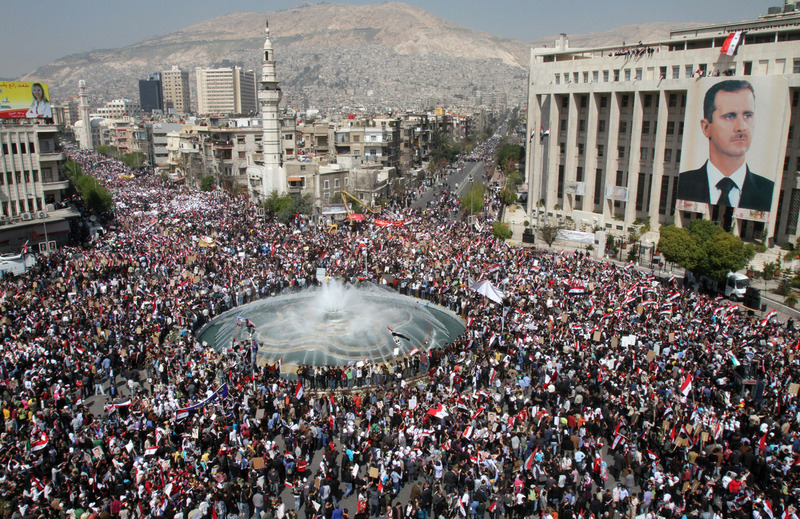 Syria's conflict started as peaceful protests against the four-decade rule of the Assad family but turned into civil war, pitting the Sunni majority against minorities, in particular the Alawites, an offshoot of Shi'ite Islam.